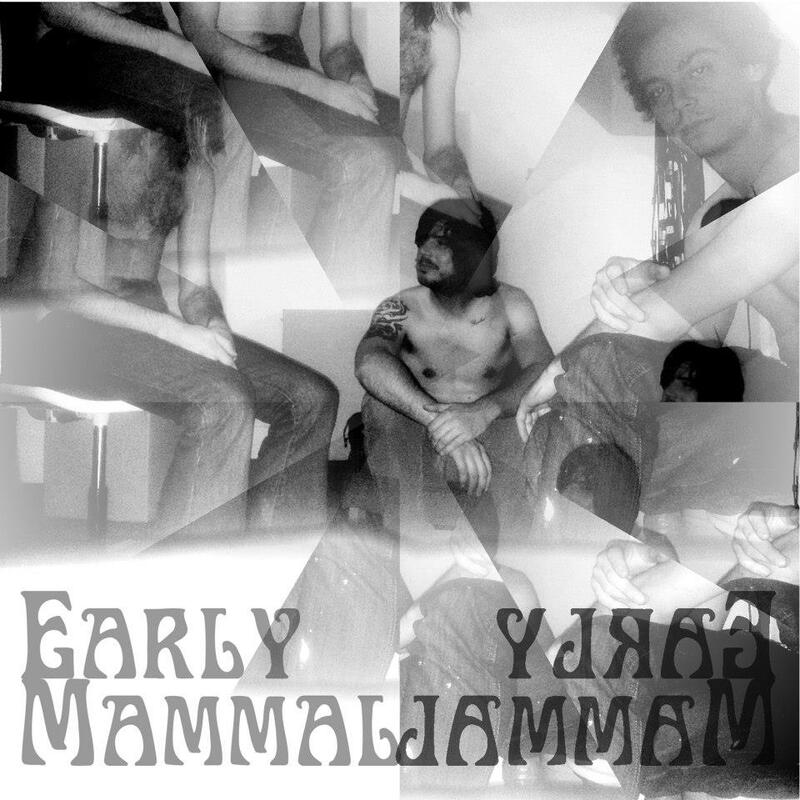 Early Mammal started on February 1st 2012 in an old butter factory in Camberwell, South London, called Dropout (London's true home of sludge and noise). Formed by Rob Herian (ex-Elks) on guitar and vocals, Ben Davies (ex-85 Bears) on drums, and with the prog-stylings of Turkish born Deniz Belendir on organ and synths, the band spent hours jamming heavy blues, space-rock and psyche with the likes of Captain Beefheart, High Rise, White Hills and Hawkwind on the brain, and in September 2012 finally finished recording their first album, Horror at Pleasure, which is looking for a 2013 release. It's head-down-rock; it's fuzzed-out and heavy. But there's also something wrong in the story. That's what the last few months have created in Early Mammal and that's what you get. That's what we all get because there's something not right about any of us, anywhere. All our stories are fucked. Early Mammal is coming from somewhere else. It's expected and it's telling you something. Demon or Saint? from Early Mammal on Vimeo. "If the rest of the album is anything like their first single "Demon or Saint", then we may have the first addition to many top 10 lists of 2013. The mood is dark, the feel is spacey and the riff is ridiculous. The bluesy and impassioned vocal style and heavy-fuzz play off each other very well. I'm eager to hear the rest of what this band has to offer. Stay tuned!" Horror at Pleasure - Album Coming Soon. from Early Mammal on Vimeo.